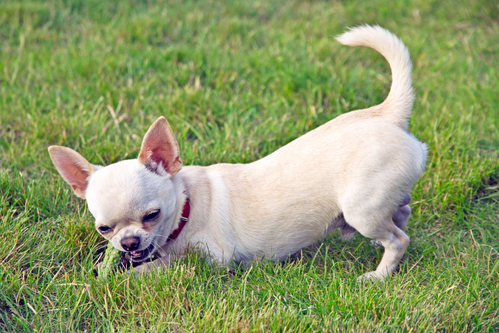 Why Raw Food Recalls are Good News - Petpav - Your Online Magazine for All Things Pet! 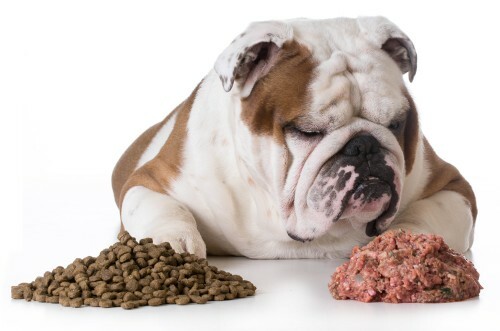 The raw food recalls have made many people hesitant about raw feeding. They have also raised awareness of raw feeding, inspiring many pet lovers to ask questions. When I see these questions, I become giddy with excitement. I’m not an evangelist who is trying to convert everyone to raw feeding; I do love sharing my experience with raw, and the recalls have provided me with many opportunities to yack my head off. If you’ve made a turkey dinner on Thanksgiving, and no one got sick, then you can handle the bacteria that come with feeding raw. My boyfriend wasn’t on board when I decided to transition our dogs to a raw diet. But we had a deal – he was in charge of our property and could make any changes he likes. I’m in charge of the dogs. Today, he’s an advocate too and tells many people about what we’ve experienced as raw feeders. He still worries about the bacteria and after more than two years, he’s waiting for a salmonella outbreak in the kitchen. 1. I wash my hands constantly when preparing and serving raw meals. 2. I clean the countertops, sink, utensils, tools, dog dishes, etc. 3. I don’t eat the raw meat. 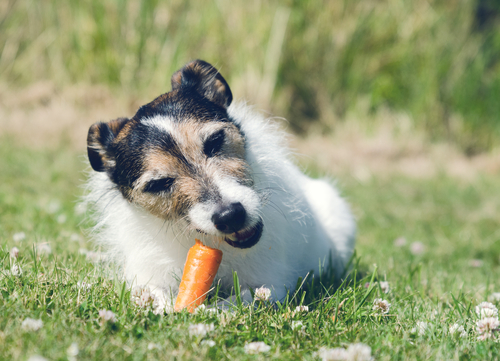 Although dogs can handle bacteria, if your dog has a suppressed immune system, work with a holistic vet on a proper diet. 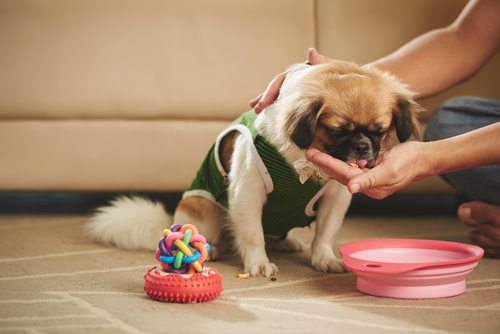 Pet food recalls should be taken seriously. If your brand issues a recall, check the lot numbers on the products you purchased and return/exchange them if they’re part of the recall. If you’re worried about your dog getting sick, contact the number provided on the recall notice to speak with the brand. Also, contact your veterinarian to share your concerns and learn your risk. Although they’ve issued a voluntary recall this year, I still feed our dogs raw food by Stella & Chewy’s, Vital Essentials, and Bravo, because I trust these brands. So don’t worry about the recalls, but be aware so that you can protect your dog.